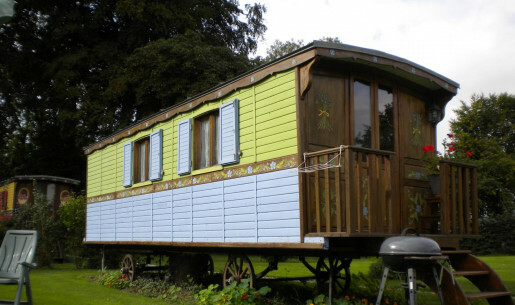 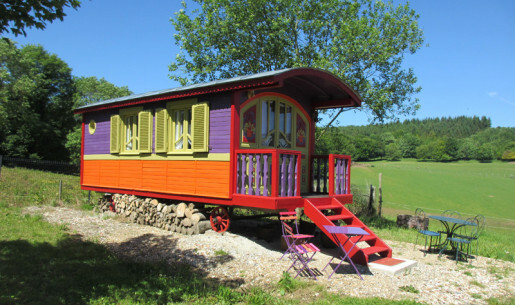 Looking for an unusual holiday, an original weekend ? 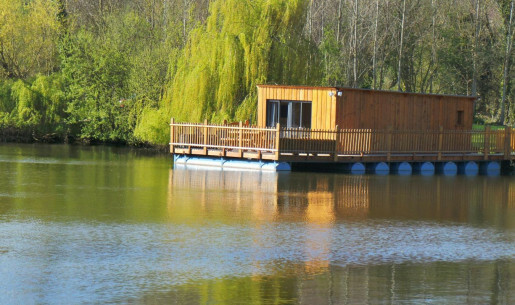 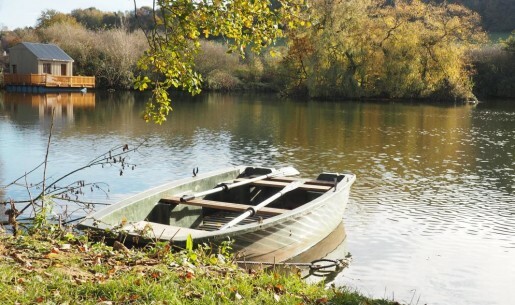 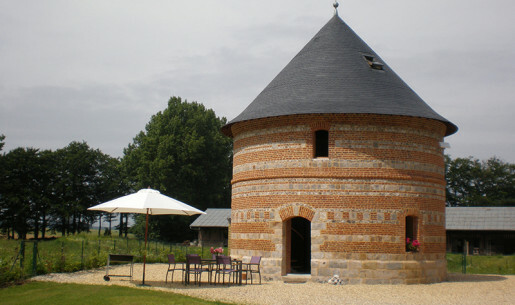 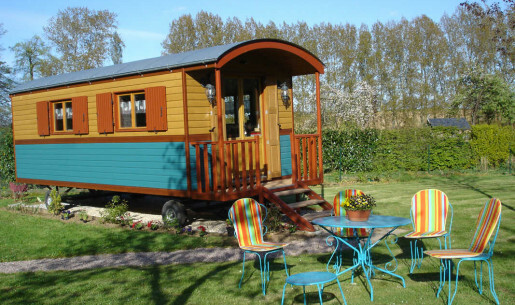 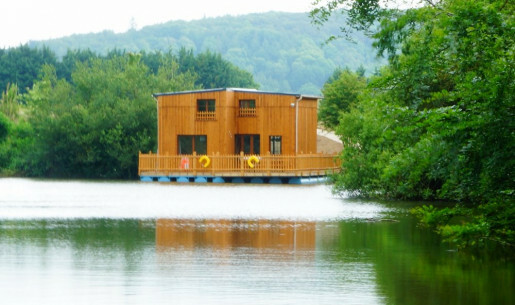 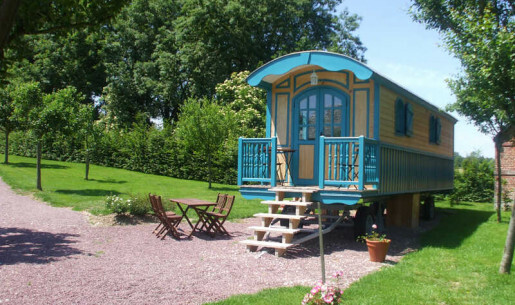 Gîtes de France Seine Maritime offer atypical rentals in Normandy in unusual holiday cottages for a change of scenery and a unique experience. 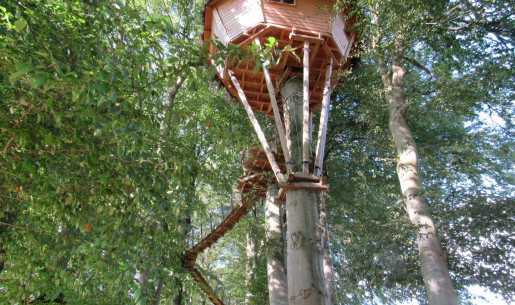 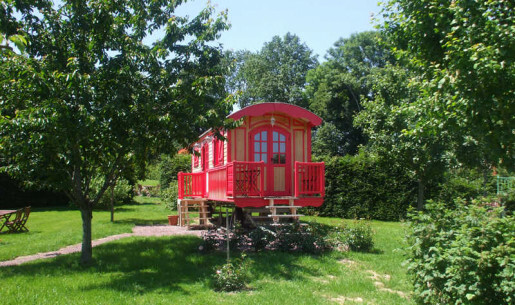 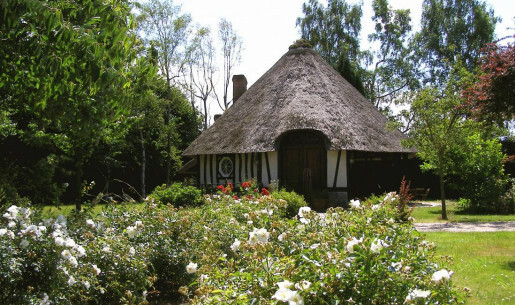 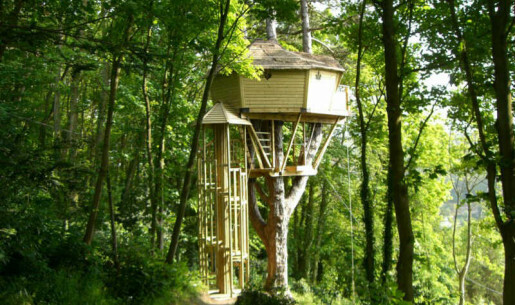 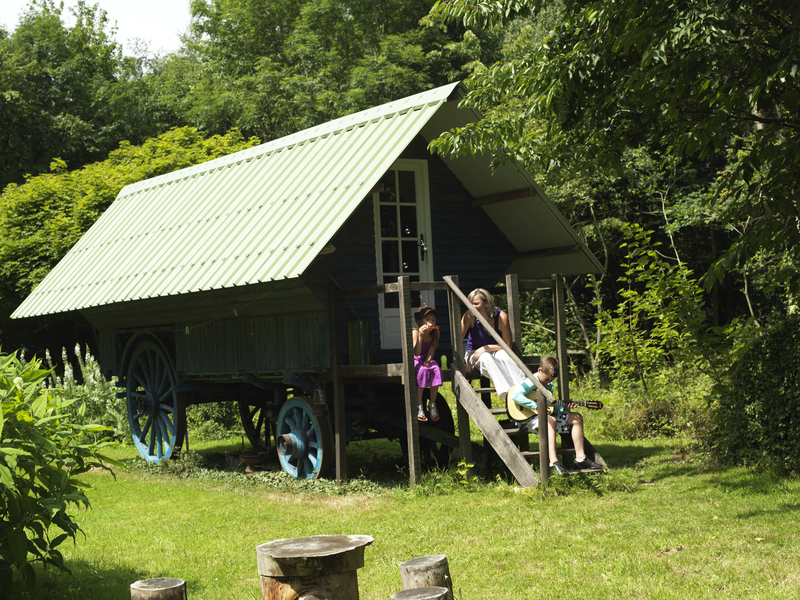 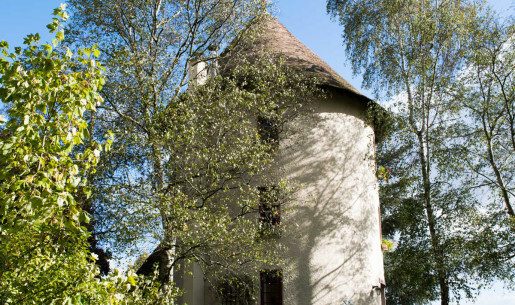 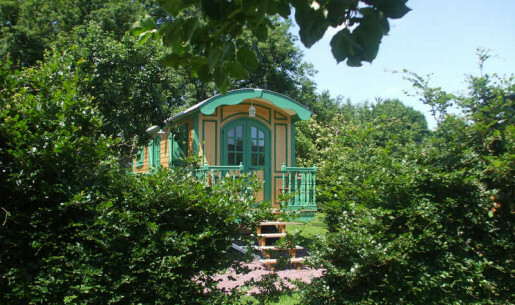 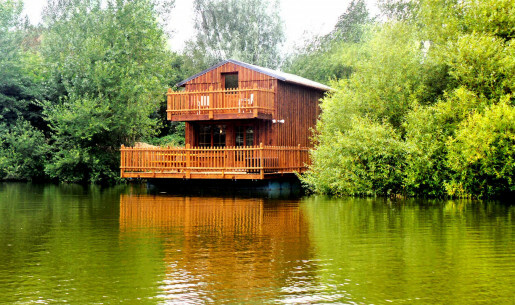 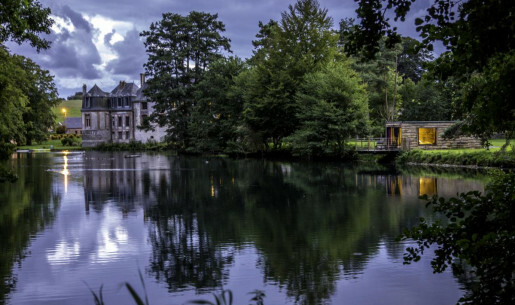 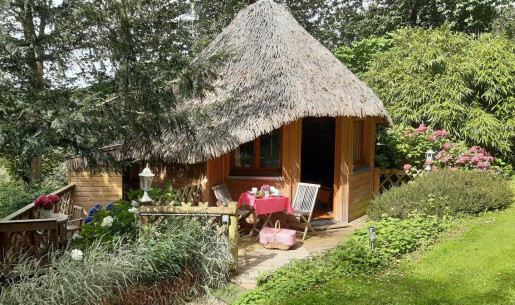 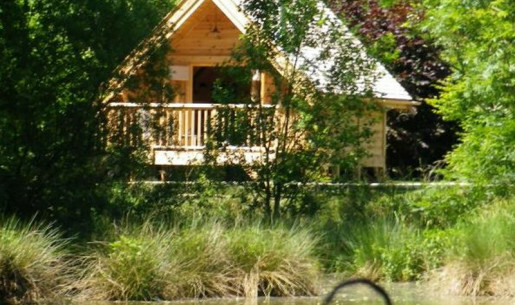 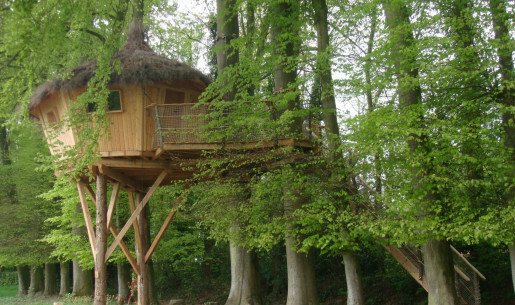 For a romantic weekend, a family holiday or just a vacation from everyday life and experience new things, choose offbeat gites treehouse, accommodation in the unusual architecture: mills and dovecotes.